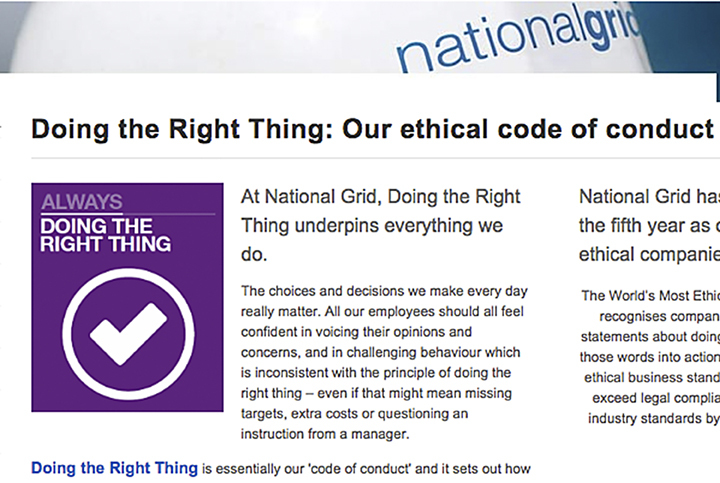 National Grid is ‘getting it right’. Why can’t Network Rail? In 1964, in the Goring Gap, the National Grid buried the cable underground under Streatley hill (North Wessex Downs AONB) because it considered the natural beauty of the Goring Gap was so important. 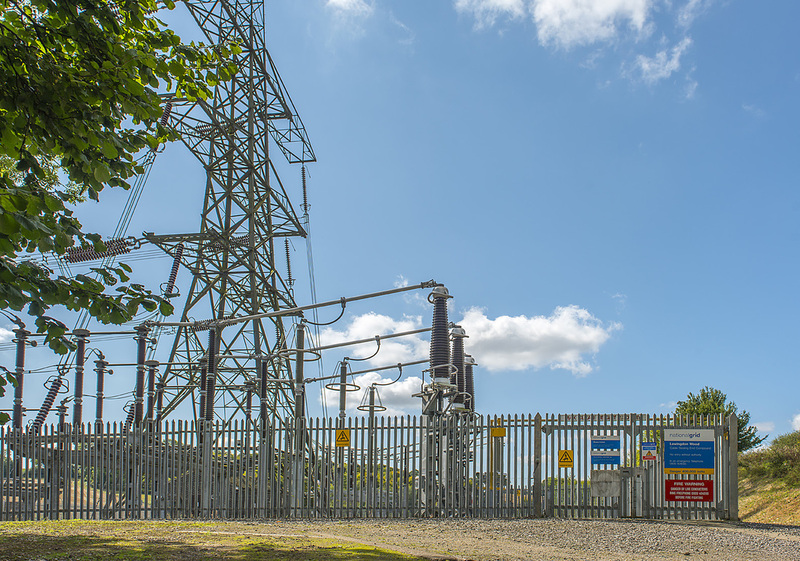 The images below shows the terminal pylon and the power lines disappearing underground to protect the skyline vista. Today, 4 decades later, we still have some of the most spectacular and unspoilt views in the country. Perhaps Network Rail could take note. 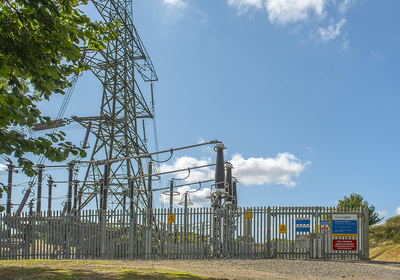 The National Grid are taking positive action to improve their impacts on natural beauty, explicitly citing their duties under the Countryside and Rights of Way Act 2000 in doing so. 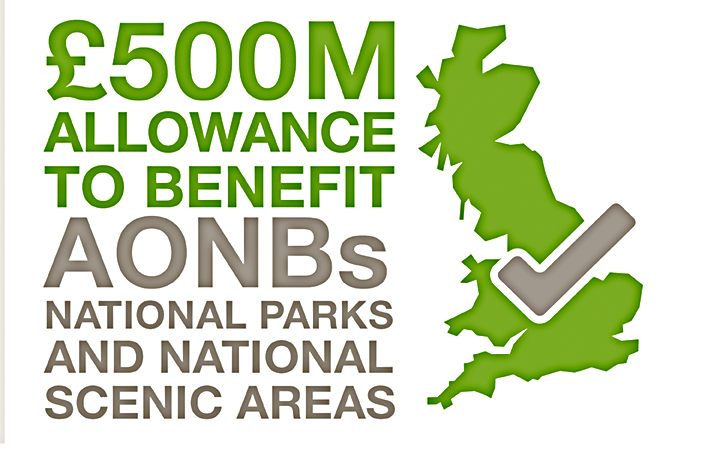 As well as an established regional electricity company programme of undergrounding low voltage electricity lines in AONBs, National Grid has recently announced that they will be spending £500 million on undergrounding high voltage pylons in National Parks and AONBs. 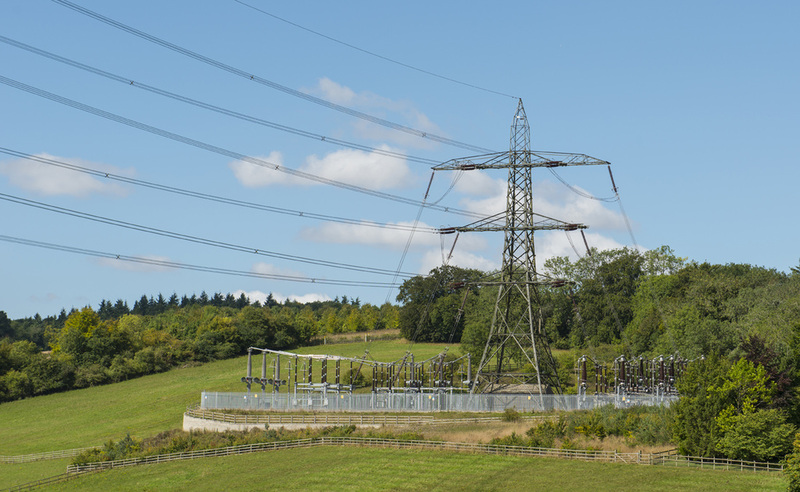 The National Grid have also removed their previous stated preference for overhead rather than underground wires, despite the higher cost, and where overhead wires are used they have designed a new style of pylons to allow local communities to choose.